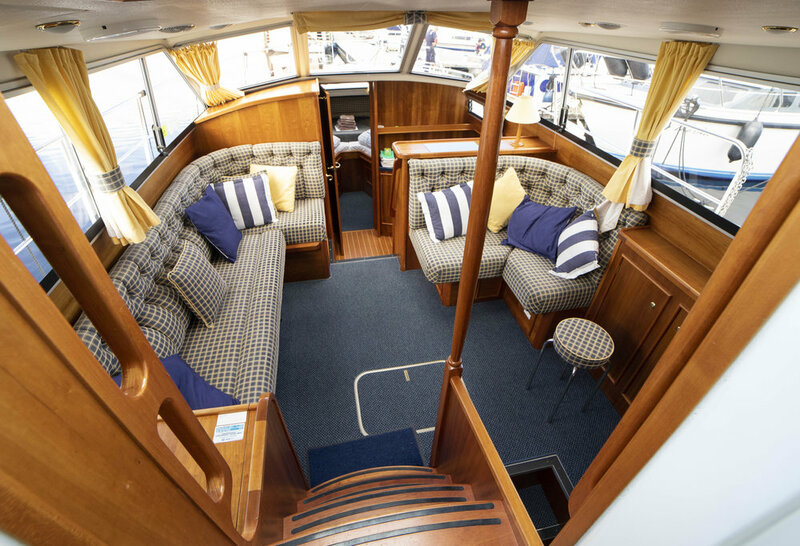 A great opportunity to purchase our 4+1 berth 34' Haines cruiser. 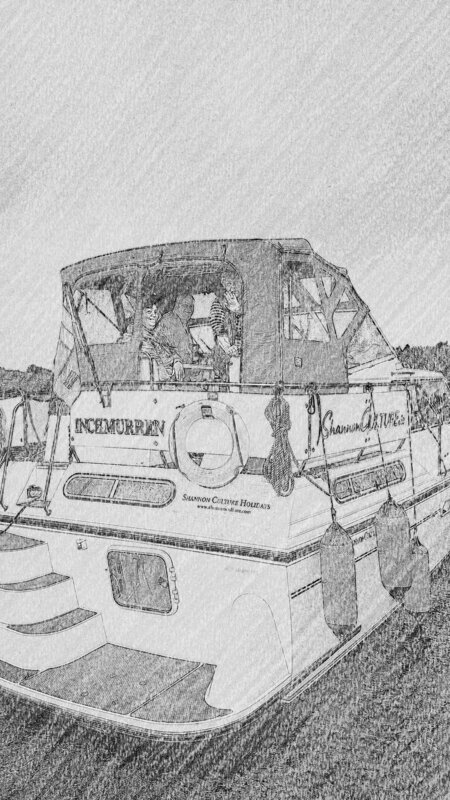 Our "Inchmurren" cruiser has recently been brought to the market. This cruiser is in great condition and equipped to a high standard. Besuchen Sie uns auf der CMT-Stuttgart vom 17. Januar. Wir werden unter dem Stand von Irland .com sein. Sprechen Sie mit uns über Ihren nächsten Hausbooturlaub in Irland, keine Lizenz erforderlich. 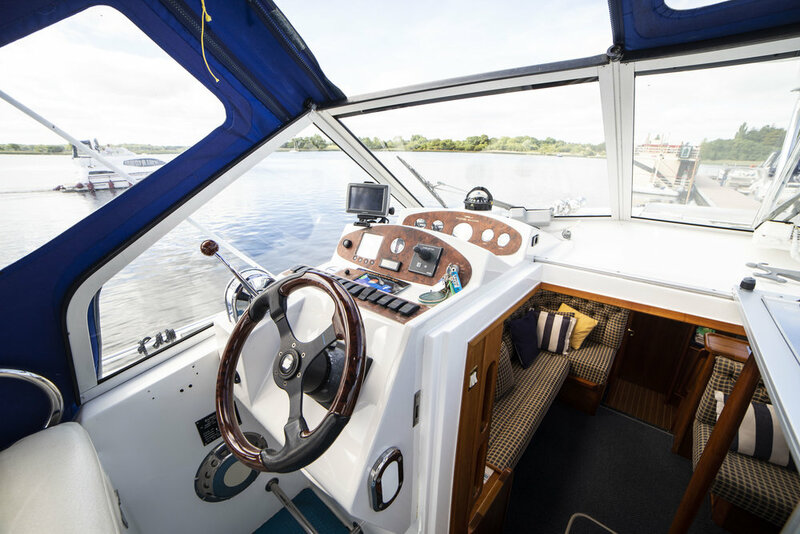 Cruising the River Shannon - Get a 10% early booking discount. This App lets the user find the location of where the photo was taken. Any amenities around the photo can be seen with direct links to social media and websites. 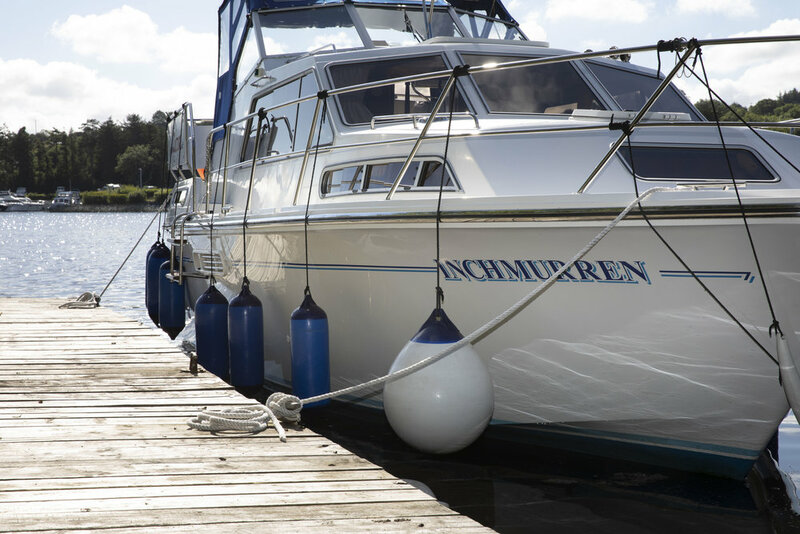 Explore the River Shannon and share your experiences.